I have been researching before I went for vacation about Lefkada but was really not able to see anything much apart from the official tourism websites and travel forums. So I relied most on the photos posted on Pinterest and Instagram and some documentaries about the place. It’s funny how these social media applications helped me a lot during this trip. I usually just browse through the photos and will tell the boyfriend that I’d want to go and see that and we’d both look at the map to find out where exactly it is. LOL. I’m not really a big fan of Lonely Planet books because it’s just too much information that I need to digest and some of it will not even be useful for me. I also like reading blog posts about a certain place that I’m going to visit but looking for one about Lefkada is quite tough as not many has been written. Maybe I wasn’t searching enough. Well now, with all the information I gathered and the experience I’ve had while there, I give you the unofficial travel guide of Lefkada. It might be helpful for some but may as well be rubbish for some other more experienced traveler than I am. Nevertheless, this is all about my experience and this might help me in the future if given the chance once again to visit this island. Lefkada is an island in the Ionian Sea well-known for its numerous beaches. Its nature is so diverse that you will have a different scenery in each of the beaches that you plan to visit. No two beaches will be the same. Although it is an island, it can be reached by car as it’s only separated by a narrow canal from the mainland which is connected by a short bridge. We arrived in Lefkada from Meteora which took us about 4 hours driving. It can also be reached by flight as it has its own airport and also by ferries. Igoumenitsa port is only 2 hours away. I highly recommend anyone who is going to stay in Lefkada to have your own transportation. Be it a car or a motorcycle as public transportation in Lefkada is very scarce. They do have buses though but everytime we pass by the bus stop near the hotel that we’re staying at, it’s almost always full of passengers waiting for the bus to arrive. We were there September which is no longer considered as the height of the peak season. I’ve also seen some taxis in Nydri lined up at night. Driving around the island can be a little bit tricky though as most of the roads leading to the beach are dirt roads and are mostly narrow and winding (as you can see on the video). You’ve got to be a very experienced driver if planning to drive in Lefkada. I also suggest for you to take a small, compact car just so it will be easier for you to maneuver and you’ll be able to find a parking easily. Speaking of parking, if you’re visiting during the peak season – it is a pain! You’ll have to make sure that you’ll arrive in one of the popular beaches either before 10 in the morning or late in the afternoon just to make sure that you’ll get a parking spot. There are paid parking spots in each of the beaches which will cost you not more than EUR5 and trust me, it’s worth paying rather than parking your car far away from the beach itself that’ll require you to hike back up after spending your time at the beach. If I ever find myself back in Lefkada, I’d definitely stay in Agios Nikitas. 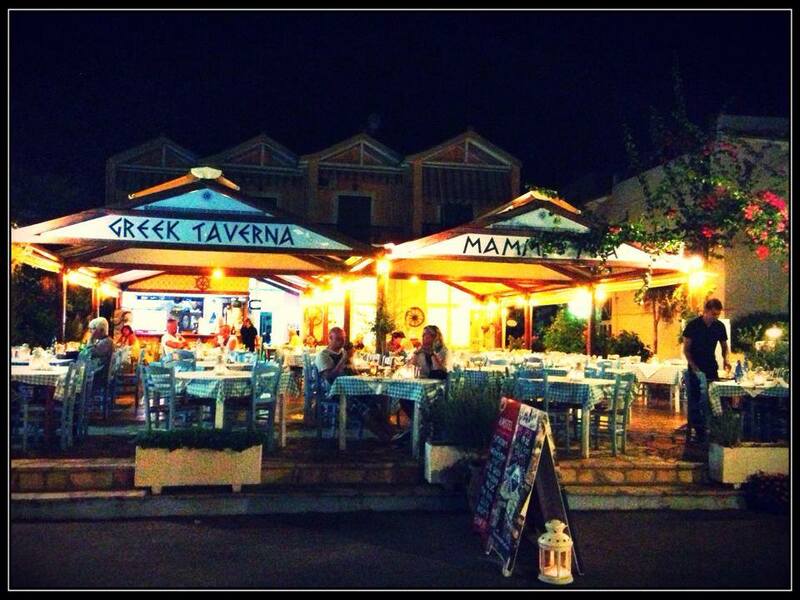 It’s a quaint and cozy traditional village which has everything you need – tavernas, souvenir shops and accommodations. 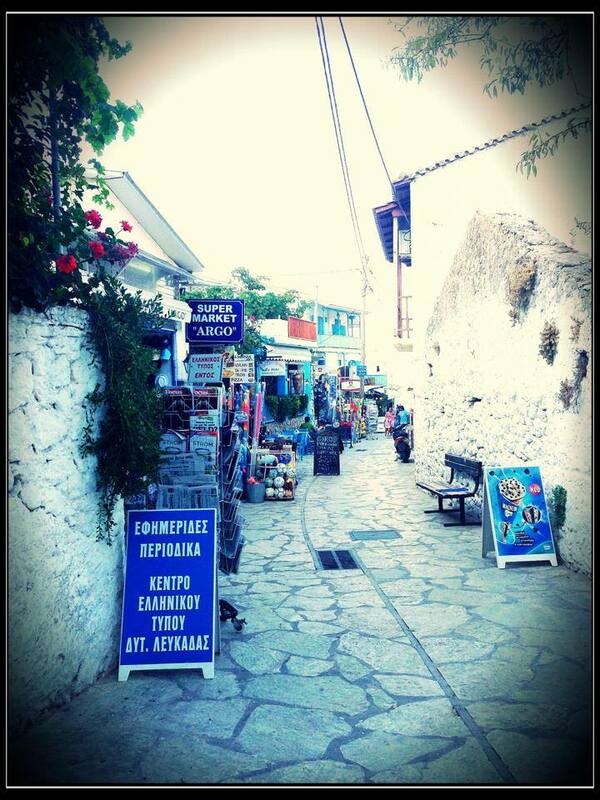 I prefer Agios Nikitas over the very lively Nydri as the former has much more charm and character for me. However, if you want to be in the center of action you may prefer to stay in Nydri. We stayed in Hotel Scorpios in Perigiali which is about 5 minutes away from Nydri by car. It’s an ok hotel, nothing really spectacular about it but it’s good to use as a base for you to explore Lefkada. I will have to agree with all of the other tourists who voted for Egremni and Porto Katsiki as the best beaches in Lefkada. Egremni for its 2km-long, secluded beach with its fantastic turquoise blue sea water and Porto Katsiki for the cliffs surrounding it which makes it a delight for my eyes. If you are up for some water sports activities (which isn’t the case for me), Vasiliki and Kathisma beaches might be good for you. Vasiliki for kite surfing and Kathisma for parachuting. 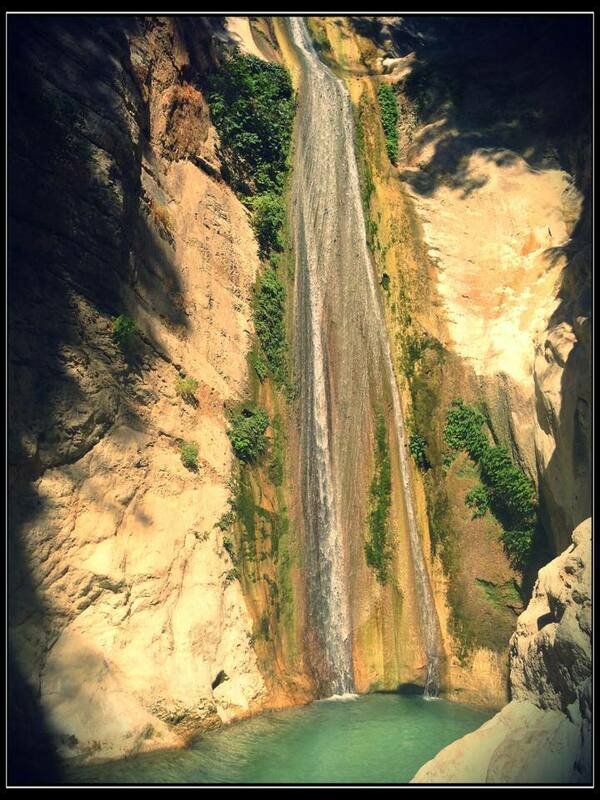 Nydri Waterfalls is definitely a must-see, it’ll give you a break from all the beautiful beaches that you’ll be seeing while in Lefkada. 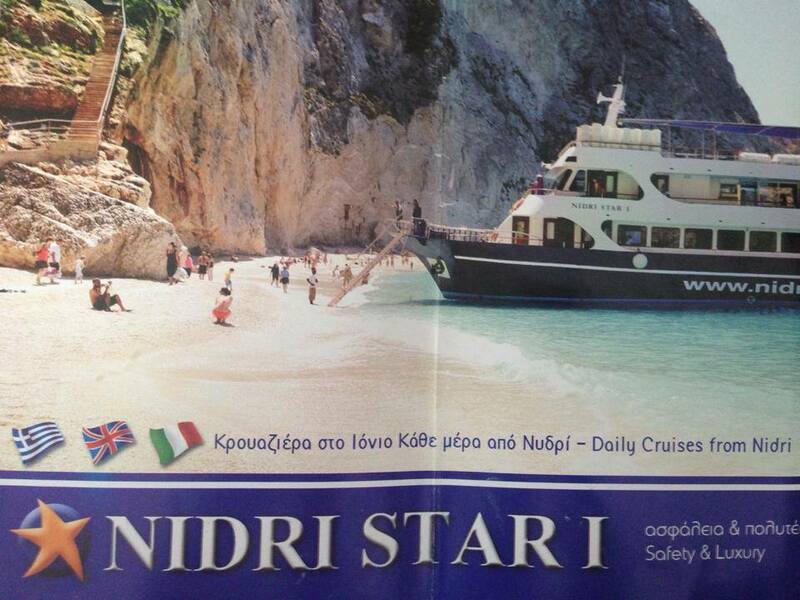 The Nidri Star Cruise, well it’s not that bad but I just didn’t like it. Well maybe it depends on the itinerary of the cruise that you’re going to take but for the one that we took – I didn’t like it plainly because it was stopping in a lot of different Ionian islands for only 50 minutes which doesn’t really give you much time to explore the places. It may work for some but it’s not really my kind of way to travel. 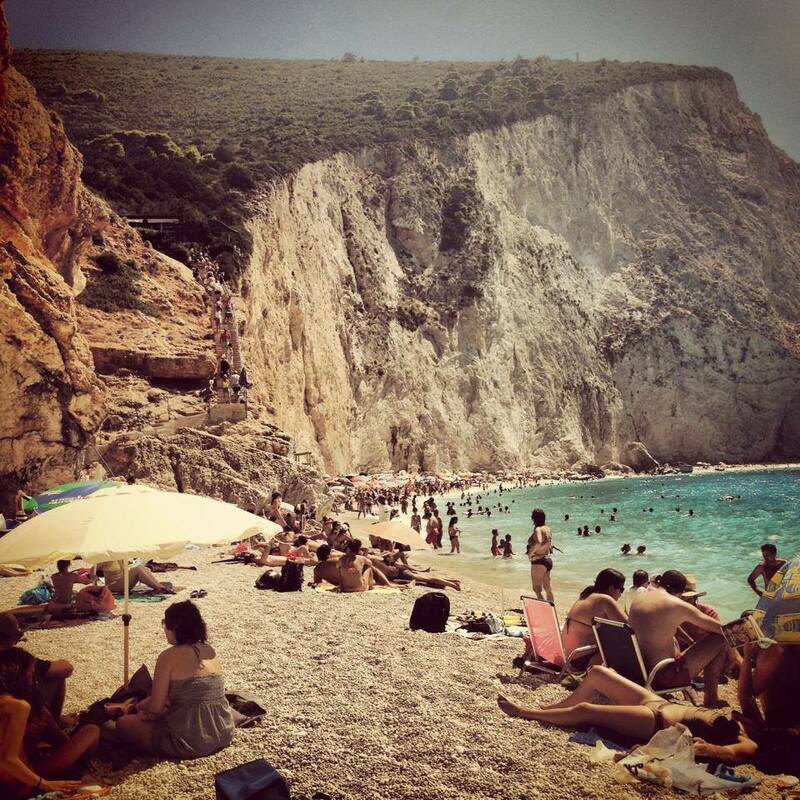 That’s my unofficial travel guide of Lefkada. I’ve mostly linked my in-depth blog posts on each of the points mentioned above, you may visit those links to find out more information. 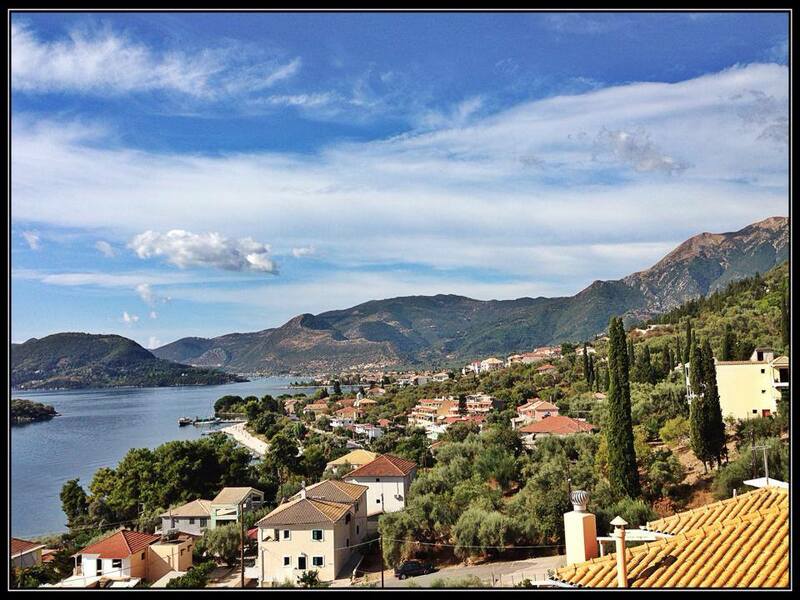 What a wonderful guide for Lefkada, excellent review of the Island. Great tips what to do and amazing things that you can find. Enjoyable to read and learn about Lefkada!! !